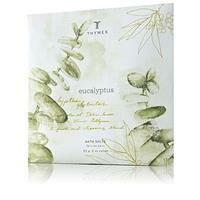 Uniquely fresh and cleansing, the Eucalyptus reed diffuser radiates warmth and vitality. Slender rattan reeds absorb the scented oil, releasing the invigorating, crisp scent throughout your surroundings. Glass vessel comes filled with oil. 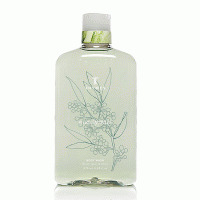 This refreshing fragrance diffuser is the ideal gift for the Eucalyptus fan!